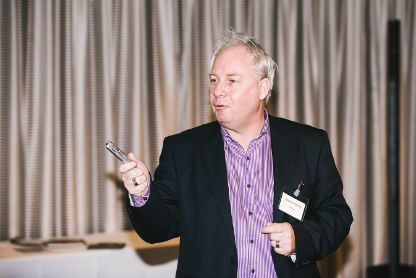 Leadership guru Stewart Barnes told companies at a Business West networking breakfast yesterday that far too many firms were operating with little or no planning. 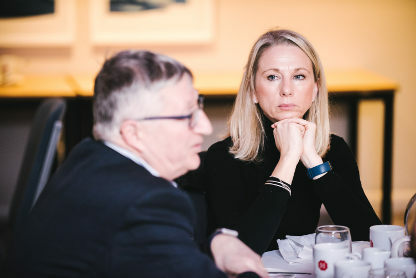 Stewart, who is managing director of Cheltenham-based leadership company, QuoLux, said there could be as many as 70% of SMEs in Gloucestershire operating with no defined business plan or strategy. 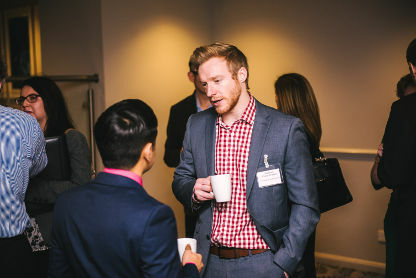 Thirty eight companies attended the breakfast at The Bowden Hall Hotel, Upton St Leonards. 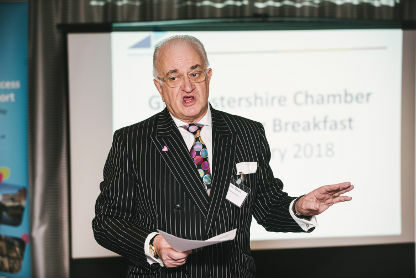 Ian Mean, Gloucestershire Director of Business West said: ”Stewart’s presentation was a real wake up call to the companies who attended the breakfast. 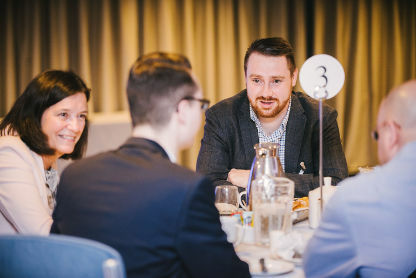 Business West’s next networking breakfast is on March 22 at Gloucester Quays where its managing director, Jason Pullen, will be giving details of Peel’s future investment plans for Gloucester. 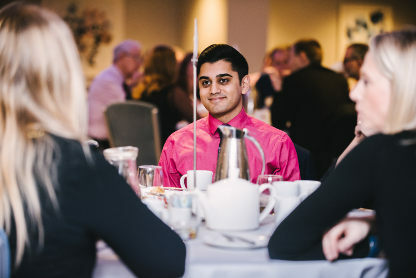 Tickets for the next Gloucestershire Chamber Networking Breakfast are available now.